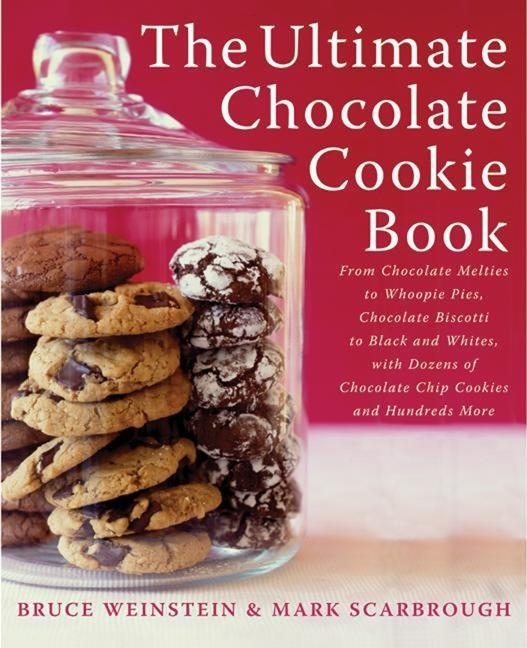 The Ultimate Chocolate Cookie Book is on sale for $1.99! Chocolate lovers, rejoice! The Ultimate Chocolate Cookie Book by Bruce Weinstein and Mark Scarbrough is on sale for just $1.99 as an eBook until May 11. With a wide array of cookie recipes, this is the perfect cookbook for bakers. From Whoopie Pies and Mallomars to Rugelach and Chocolate Meringues, the recipes in The Ultimate Chocolate Cookie Book are melt-in-your-mouth delicious whether you like your cookies chewy, crispy, nutty or fruity. There are more than 90 different recipes and hundreds of variations by the Ultimate team, all with one thing in common – chocolate. Purchase your copy of The Ultimate Chocolate Cookie Book from your favorite retailer.